The company offers a no cost service for seniors and their families, providing expert advice on short- and long-term care options. Assisted Living Locators, a nationwide senior care placement and referral service consultant, is expanding with its fourth office in New Jersey. 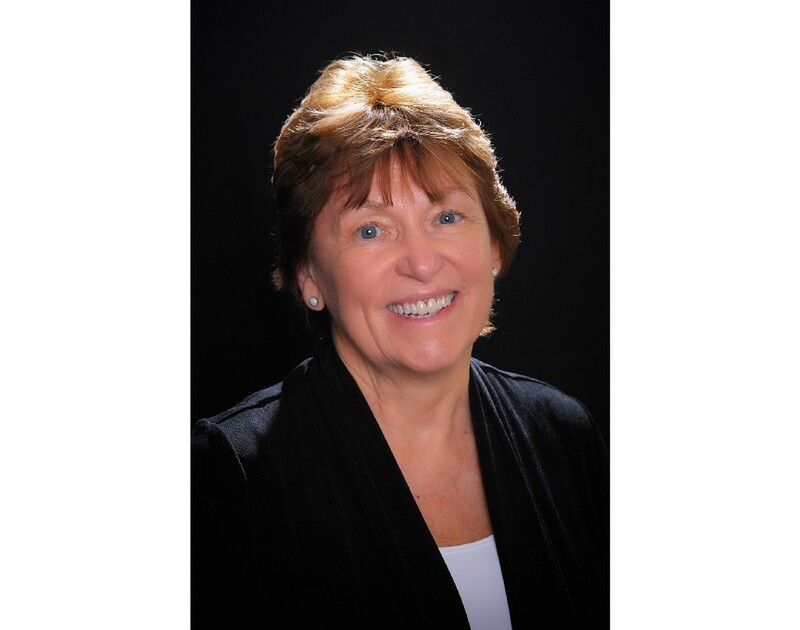 Patricia Donnelly, director of Assisted Living Locators of Greater Cherry Hill, will provide the full continuum of care guidance for quality assisted living options throughout southern New Jersey, including Camden, Burlington, and Gloucester counties. Assisted Living Locators now has offices in Cherry Hill, Bergen County, Princeton and Morristown. Assisted Living Locators offers a no cost service for seniors and their families, providing expert advice on short- and long-term care options, including in-home care, independent living, assisted living, memory care and retirement apartments. The business generates revenue from referral fees paid by the facilities. According to the Administration on Aging, more than 10,000 people turn 65 every day in the U.S. alone, and the number of people 60 and older worldwide is going to triple by 2050 to two billion people. Meanwhile, older people are not only living longer, but also further away from their children. The average distance between adult children and their parents is 400 miles. She stated that Assisted Living Locators is the first U.S. senior care referral and placement agency to add this comprehensive senior care transition solution to its services. For more information about Assisted Living Locators no cost community service for seniors and their families, call Patricia Donnelly at (856) 302–4440 or visit the website at www.greatercherryhill.assistedlivinglocators.com.